Over a third of TV viewing time is now spent with video-on-demand (VOD) services. That's one of the key findings from the Ericsson ConsumerLab TV and Media Report 2015, a yearly look at how the world watches video. Viewers spend six hours per week watching streamed TV shows and movies, the report says. That figure has more than doubled from 2.9 hours in 2011. The rise of VOD has led to a continuing rise in binge viewing. 87 percent of subscription video-on-demand (SVOD) customers report binging on programs at least once per week. Even 74 percent of people without an SVOD account binge view once per week. The other big gainer is mobile: 61 percent of viewers watch content on smartphones. Teens take the lead here, using a tablet, laptop, or phone for nearly two-thirds of their video viewing. Most viewers watch short clips on their phones, but 1 in 5 watch longer-form TV shows and movies. Mobile viewing is usually done over a Wi-Fi connection. While the number of premium video sources is growing, so is the demand for user-generated content (UGC). Ericsson finds that almost 1 in 10 viewers watches YouTube for over 3 hours per day. What's more, 1 in 3 consider it very important to be able to watch UGC through their television. Cord-cutting and cord-shaving remains popular, with 1 in 4 cutting or shaving their pay TV service in the last year. Nearly half did so for cost reasons, while 33 percent didn't think they watched enough to justify the cost. Half of cord-nevers say they'll never choose a pay TV service. Today's consumers want flexible options (no long contracts), strong content, and a high-quality experience in a video service. 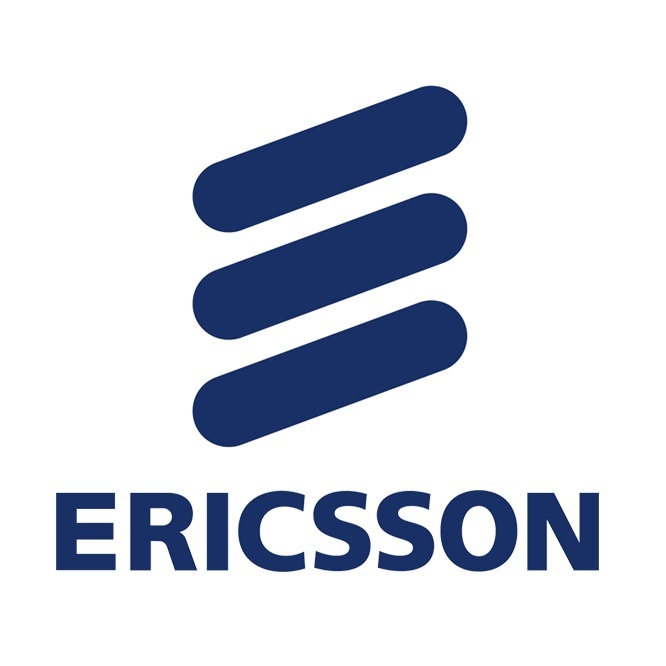 Ericsson interviewed over 22,500 people worldwide to create its report. The full report is available for free download (no registration required).